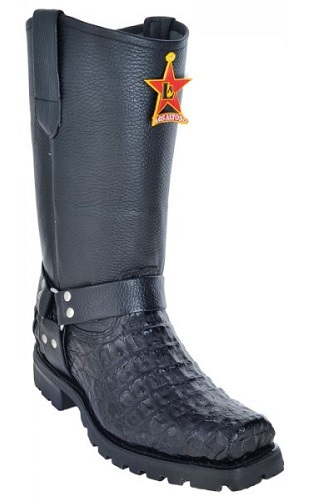 crafted and hand stitched made by most nationally recognized of making exotic boots Los Altos. absorption. Calf Skin Shaft, extra long pulls, Smooth Cow skin lining.